A huge Happy New Year to you all! Hope Christmas was fun and you, like us, got to re-connect with family and friends who are just so important to have in our lives. So here we are......2019! 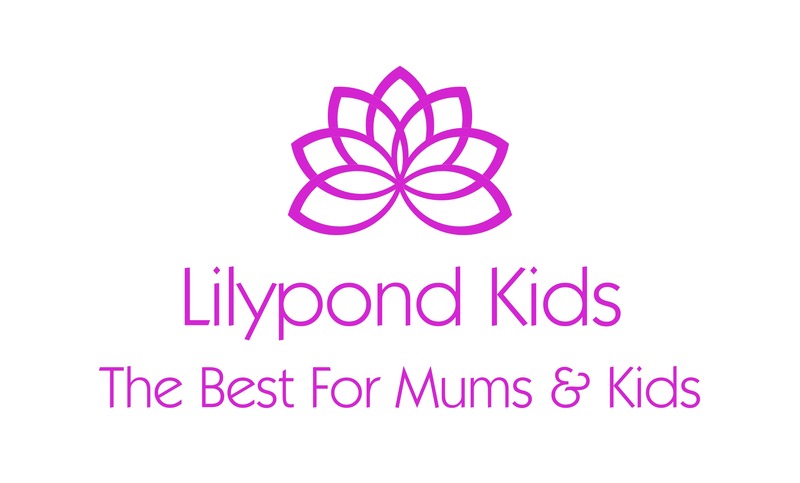 We have many ideas to take our LPK family along on an exciting journey this year. Some we are keeping quiet about for now but keep watching! Please also keep a watch on our NEW Hape Toys collection. We have done our very best to keep the prices down (as always). 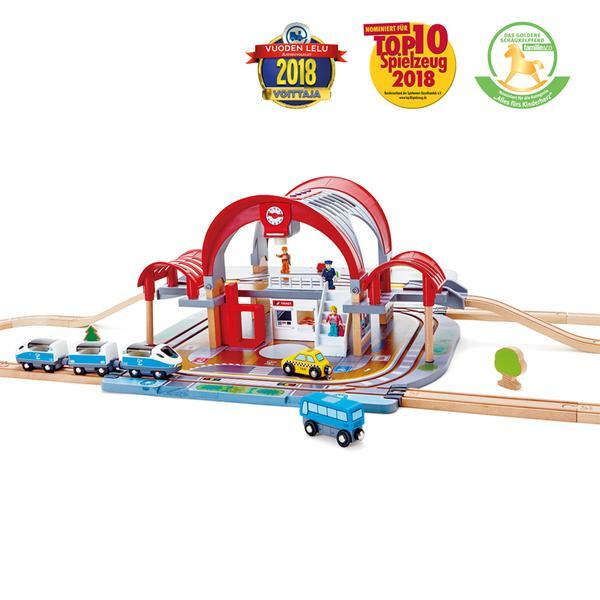 We have trains and tracks of various types loaded currently but these will soon be joined by other types of Hape toys. On a different note, sun protection, especially at the beach is a 'hot' subject (sorry about the pun). So please, please slap on the sunscreen for your kids and yourselves. Just as importantly 100% UV protection for eyes is vital for children who have many years to live in our often harsh Australian sunshine. Our Paxley and Real Kids Ranges are approved in Australia and New Zealand and offer that all important 100% UV protection and styles to suit all little fashionistas! Also please do check out our Bluesalt and Hickory Hill ranges of rash vests and swimwear. 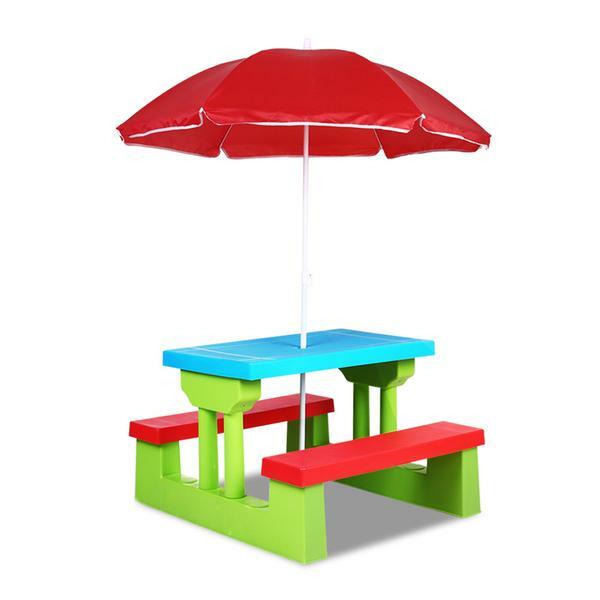 Talking about fun in the sun what about our Kids Picnic Table Bench Set With Umbrella? Cute! What else is new..? Check out our range of Heelys Roller Skate Shoes. So much more fun than just walking! 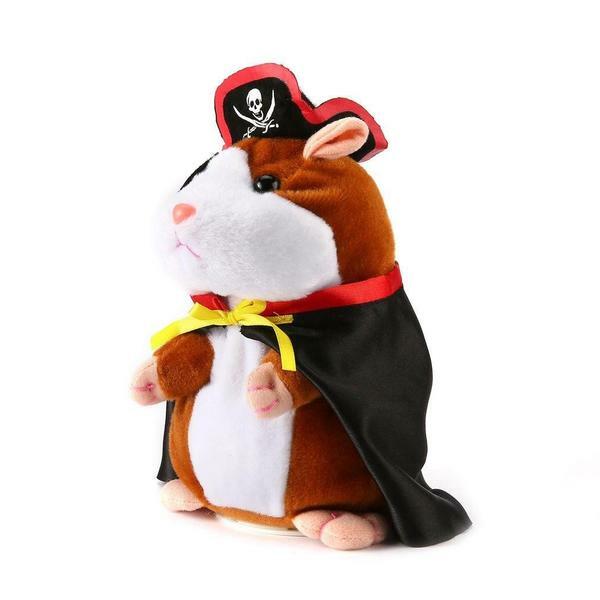 And not forgetting Charlie the Talking Hamster. He's always up for a chat! With our batteries recharged the Team at LPK are ready to take on a whole new year and bring you the newest and the best at the lowest prices we can offer. Please do like us on Facebook and follow us on Instagram if you haven't already. We'd love to have you there. Show us your photos and give us your comments. We're always listening to our LPK family!